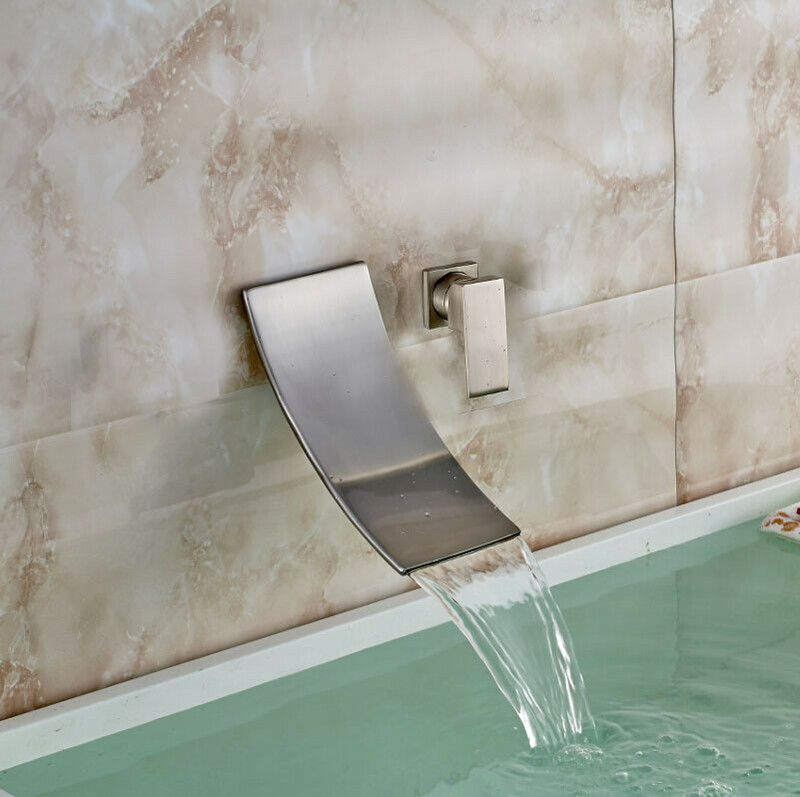 Our Bilbao waterfall bathtub faucet comes with an unusual concept and an interesting design, fitting well in modern bathrooms who want to feature something unique. It is a waterfall faucet in brushed nickel finish, perfect for bathtubs, wall mounted, with one handle, separated from the spout. The spout width is 3.5” and it comes with a hot and cold water mixer. The body and handle are made of brass, while the valve core material is ceramic for best performance and long lasting life time. It comes complete with accessories and installation instructions. The handle had several small scratches on the front. I've contacted the company to see about replacing that component and am awaiting a response. I like the look of the faucet but I will return it if I cannot get an undamaged handle. And of course this site now lists it for $40 less than what I paid two weeks ago. This will be the first time that I'm going to have a wall mount faucet installed at home so this will be a pretty unique experience for me, and I'm quite excited really. I loved the design of this one for starters. It looks very modern and contemporary, though the nickel finish could've been shinier. Anyway, it still looks good though. 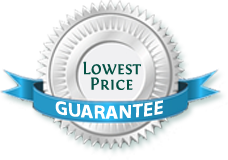 Overall, a great product for a reasonable price.